entrepreneur. It can be said that the company would fail without any of these components. Thus, these components must be analyzed in depth to determine the probability of success. However of all the components, how can an entrepreneur’s ability be measured? The first measure that comes to mind would be his resume, but experience alone cannot make an entrepreneur successful. IQ is definitely a factor, but according to Malcolm Gladwell in Outliers, studies have showed that after the threshold of 120 IQ, any higher IQ does not really have an effect. A term called emotional intelligence seems to be the missing “X” factor. 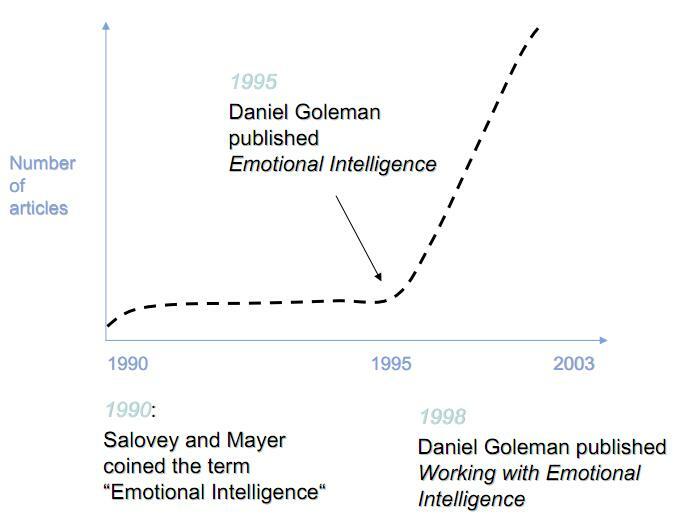 Emotional Intelligence is a relatively new field and thus currently a very popular topic of discussion. At the same time, there are also plenty of research left to be done and material to write about. Art Student: Realist or Abstract Art? What if we change the role of “teachers as educators” to “teachers as incubators”? Why Consume Art: Aesthetics, Status, or Cultural Authority?